As we close out the fall feasts here in Israel I’m meditating on the deeper significance of this season. I’m realizing how God’s ordering of the festivals contains a deeper meaning than one might see at first glance. It’s not just about apples and honey and building tabernacles. The Lord gave the Jewish people these feasts as a beautiful picture of His ultimate plan; repentance, faith, atonement, forgiveness and joy. He carefully ordered these feasts to call us to a profound internal reflection designed to lead us from sin and alienation to reconciliation, fellowship, freedom and great joy. Beginning with Rosh HaShannah and the days immediately following, (commonly called the Days of Awe) we are invited to a season of deep self examination and repentance, culminating at Yom Kippur (the Day of Atonement). This highest holy day reveals the way in which God forgives our sins through the offering of a spotless lamb, which lays the foundation for the joy of reconciliation with God and one another experienced at Sukkot. As we can see, this entire sequence is a precise picture of the Lord’s New Covenant redemptive plan. We cannot enter the joy of the Lord except through repentance, faith and redemption through His Son. 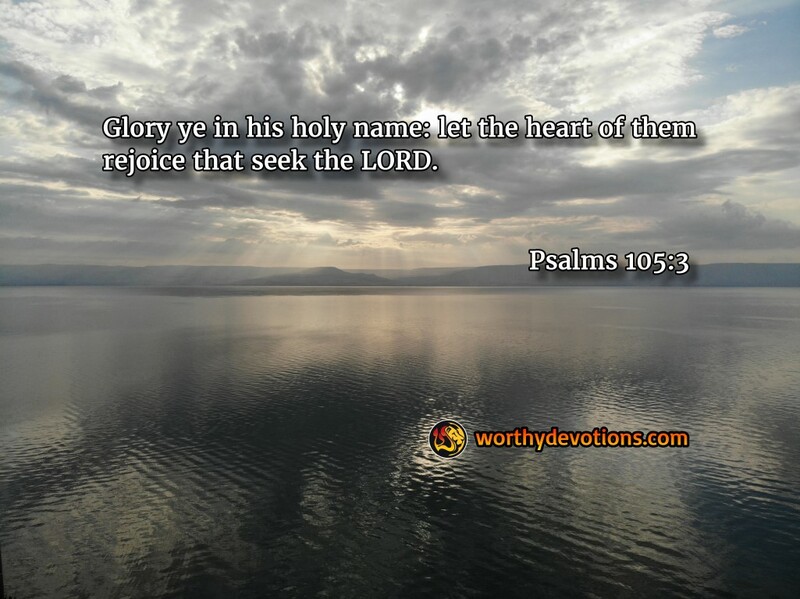 Enter the joy of the Lord! Let’s examine ourselves today, confess our sins, trust in the absolute forgiveness of God through faith in His Son -- and REJOICE!!! Cast Your Bread Upon the Waters! Take Us Into the Holy of Holies! You're in the midst of the Days of Awe! May Your Sins be Removed as Far as the East and the West! Draw from the Springs of Yeshua! Like this devotion very much.